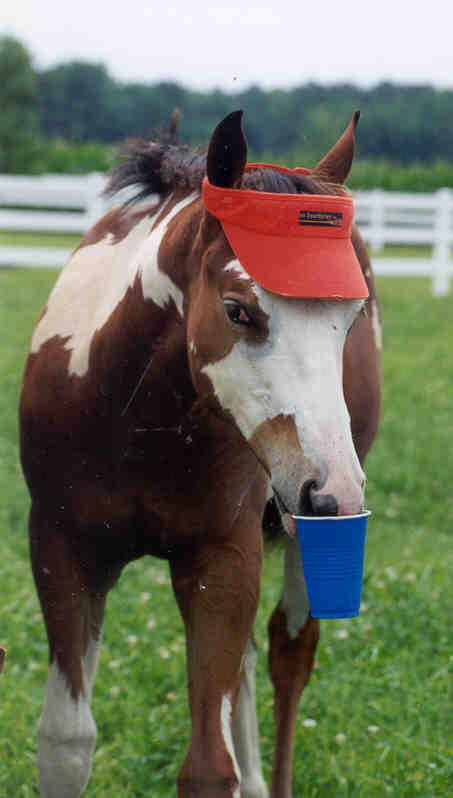 Some of Hot Scotch Man's winning "kids"
Toddy has been winning all his life. 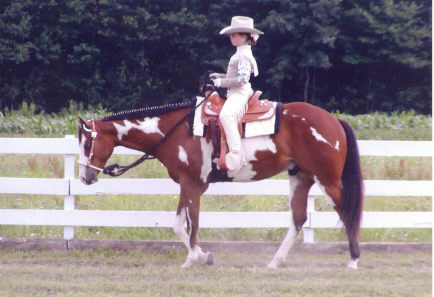 First under all 4 judges in Trail - NJ show!!! 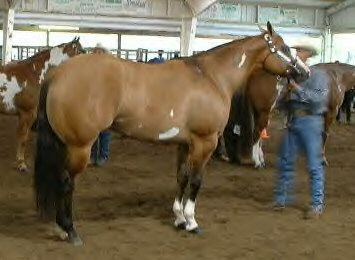 Reserve Grand Champion at 15 months old!! 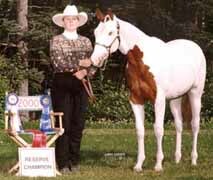 HOTFUDGE SUNDAE - APHA Champion. 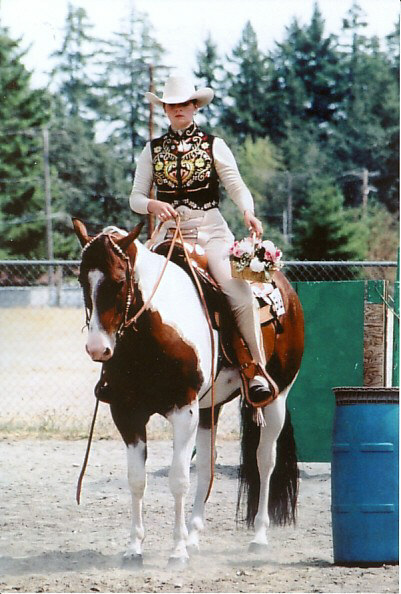 HOT MISS TE SCOTCH - HIGH SELLING horse, 1996 APHA World Showcase Sale. 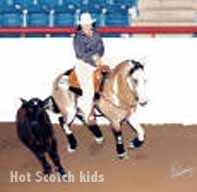 HOT SCOTCHS FANCY - Reserve WORLD CHAMPION Youth Sr. Mare; over 400 Open Halter Points; Top 10 Honor Roll. 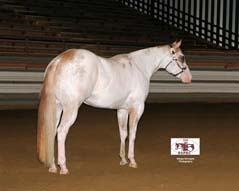 APHA World Sale Hi Selling Horse of all times.